Get this 13" x 19" numbered art print from Disneynature Penguins today! 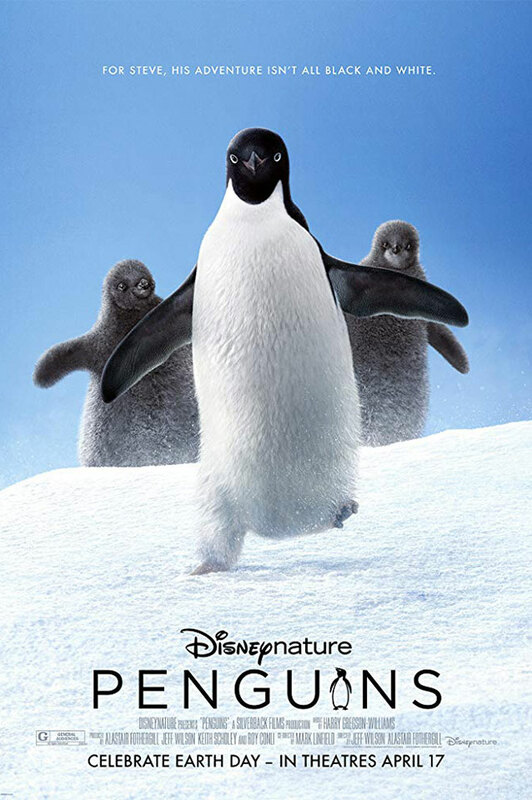 Penguins - The story of Steve, an Adélie penguin, on a quest to find a life partner and start a family. When Steve meets with Wuzzo the emperor penguin they become friends. But nothing comes easy in the icy Antarctic.